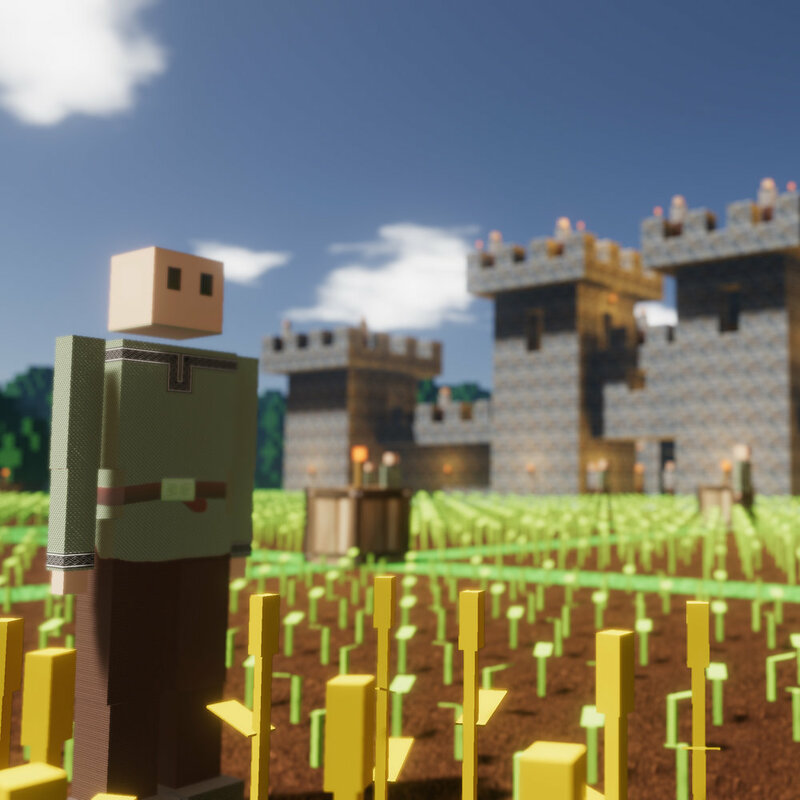 Colony Survival is a unique first-person voxel RTS developed by a two-man team. Build your own colony in a voxel world. Command guards, farmers, miners and other colonists. Defend your colony against the monsters that attack every night. Colony Survival has advanced 3D dynamic pathfinding, allowing both colonists and monsters to navigate your colony using bridges, stairs, gates and tunnels. Recruit thousands of colonists. Build a traditional village or a modern skyscraper. Build in the air, inside of a mountain or underwater. It's your choice. Colony Survival is currently in Early Access and receives regular patches and updates. Become part of our active community and help shape the future of Colony Survival!